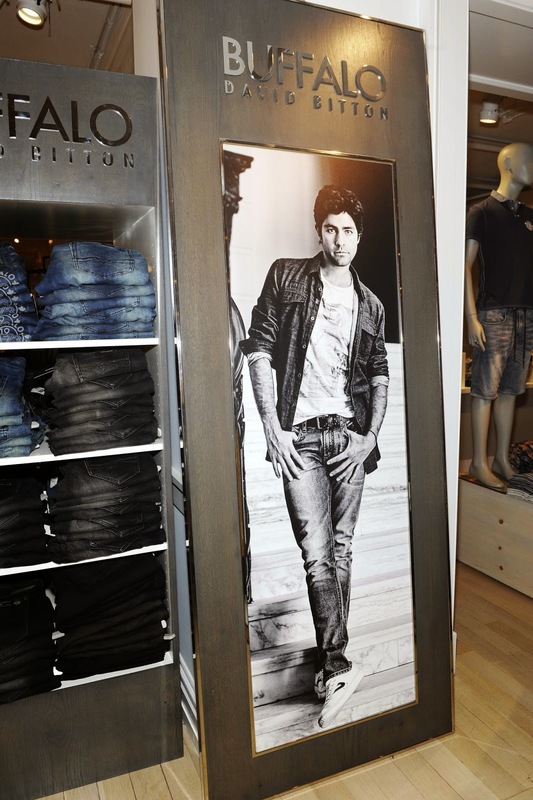 This week Buffalo David Bitton and Entourage’s, Adrian Grenier, hosted Buffalo David Bitton Night Out at Lord & Taylor to celebrate the spring/summer Buffalo collection. Grenier participated in a meet & greet and posed for photos with fans. 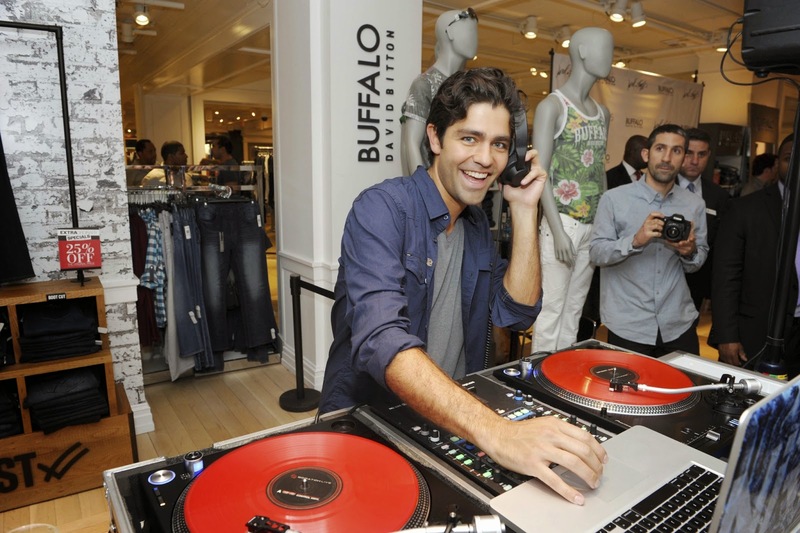 He was also spotted spinning beats from the Buffalo David Bitton DJ booth for the crowd. Check out more photos and tell us what you think. Make Sure You Check Out Buffalo David Bitton At Lord & Taylors.